Typically each time we're out riding Tony is shooting photos at some point. 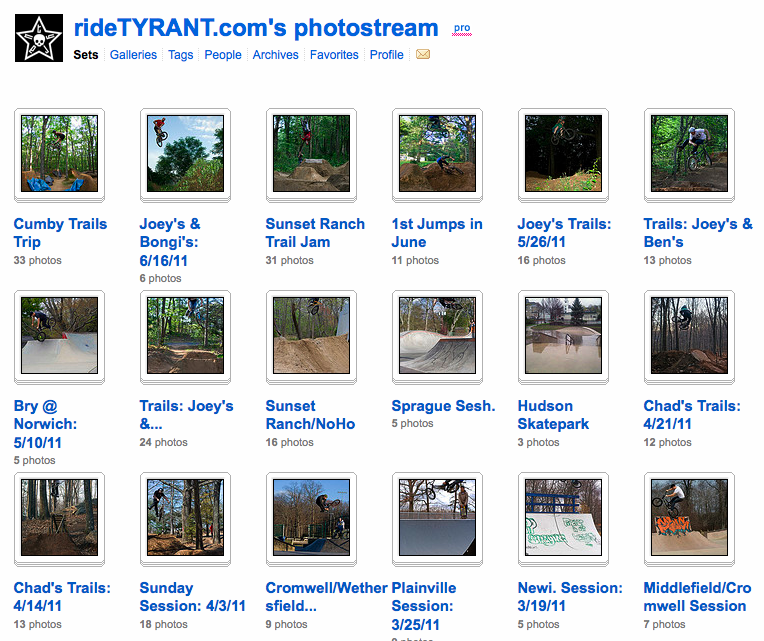 Over the past 6 years we've compiled quite photo library on Flickr and we continue to ad more each week. If you're featured in a photo and would like it removed from our page please contact us.